Jacquet is french leading baker, since 1885. 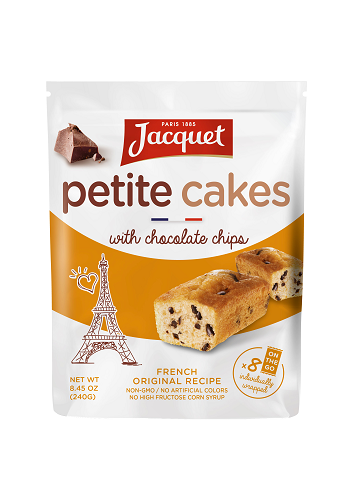 Jacquet is a french leading baker, since 1885. 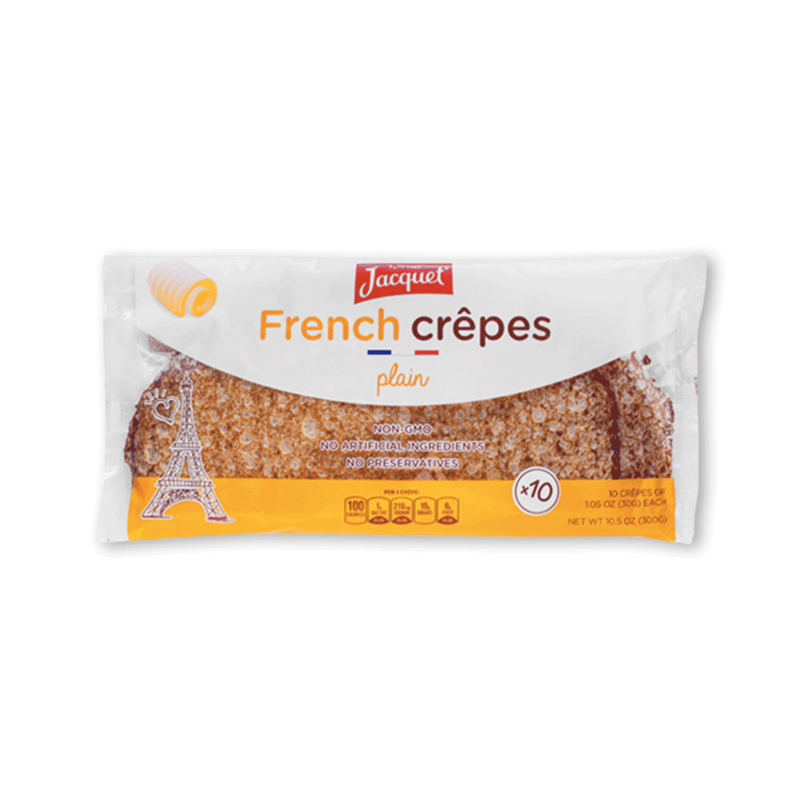 Jacquet believes and promotes the joy of simplicity and the good life, creating delicious and easy to use bakery products. 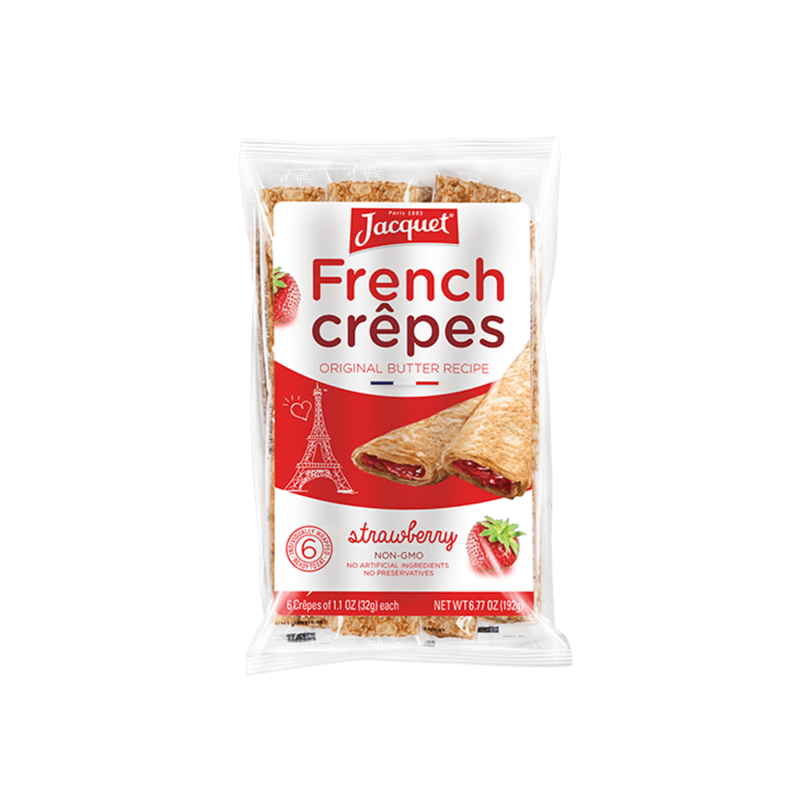 Jacquet proudly brings you 100% tasteful and natural waffles and crepes, that every family can enjoy at anytime!" Delivery Boy from The Jacquet Bakery in Paris, 1930s.